This Bird scooter was just left in the middle of a parking lot! 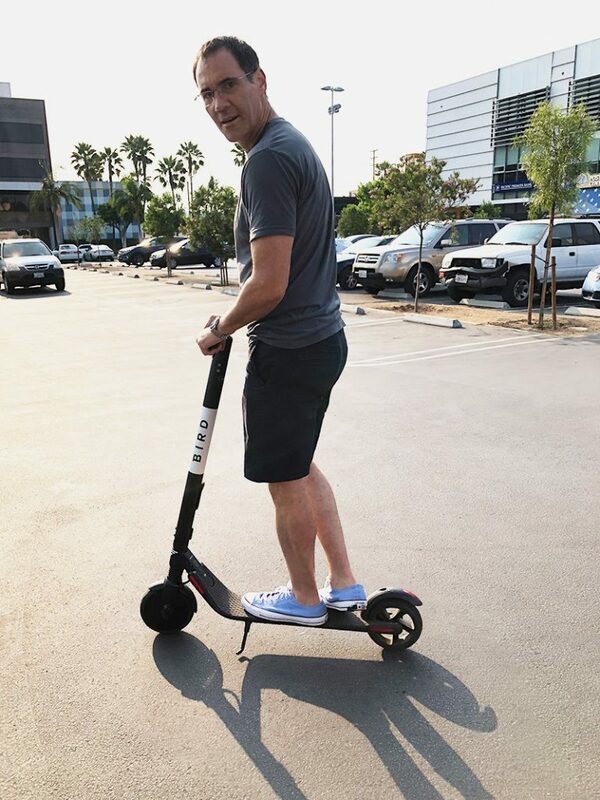 Bird is an Electric Scooter Sharing company that enables people to rent one of their electric scooters using an app on their phone. Similar to Uber or Lyft, a user opens the app on their smartphone, locates the nearest scooter and then pays for the time they use it. It’s a great idea in concept however, it has created all kinds of headaches for cities because these scooters are being tossed, thrown and left for dead everywhere you go. Someone even briefly had a dedicated Instagram account called “BirdGraveyard” to showcase some of these incidents (The Account has since been taken down). People are throwing these everywhere. They’re laying on sidewalks, blocking ADA accessibility. Bird is not getting business permits from the cities that they’re operating in. They don’t issue helmets with their scooters. EPA – this is an environmental impact. You see these on the beaches, you see these on trees and parking signs and other places posing potential environmental risks. ADA – These cities need to enforce the ADA policies. They enforce it on every business owner and everyone else, but here we have these scooters blocking sidewalks and everything else. The company is responsible for those, so they should be fined just the same. Cities and school districts wishing to address this issue should start by speaking with the EPA. 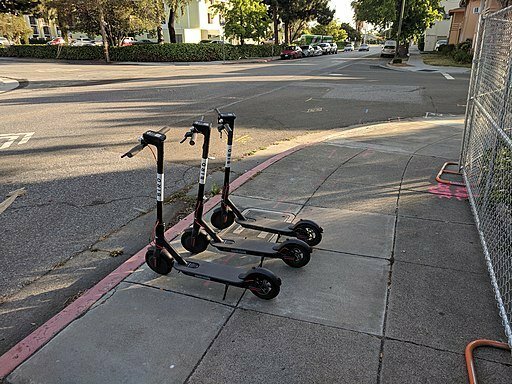 In addition, they need to begin talking about enforcement of the ADA issues these scooters are infringing upon. 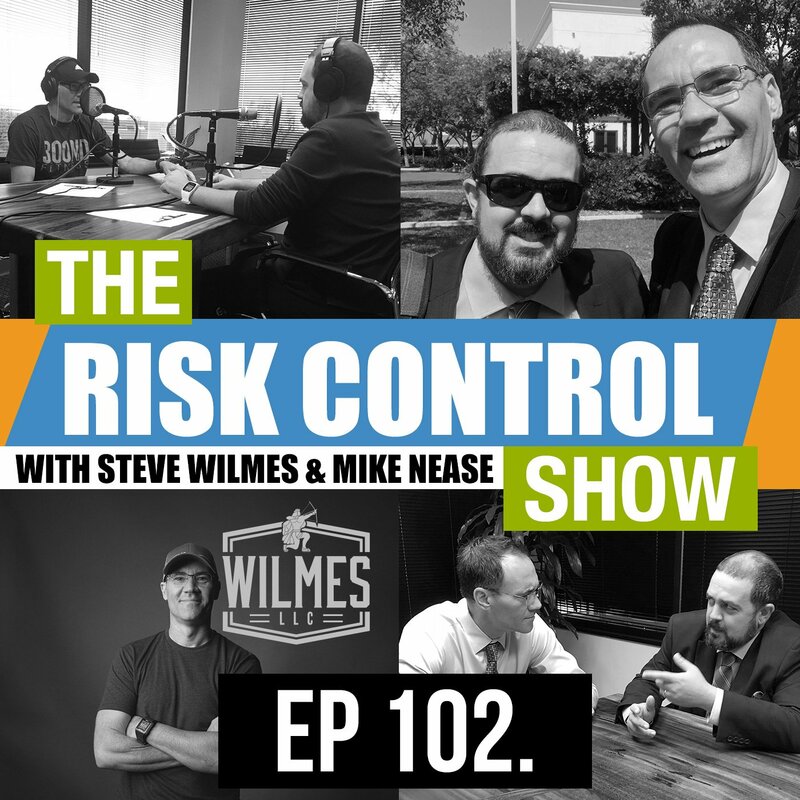 On top of this, they have to enforce business license requirements upon these companies. A lot of these electric scooters are made in foreign countries and the electronics are not always up to standard. As a result, some of them might catch fire. This can pose a potential fire risk at schools with kids who might bring their electric scooters to school. Be very careful what you allow on the school campus.